Guitarist Dickey Betts is in critical condition at a Florida hospital. 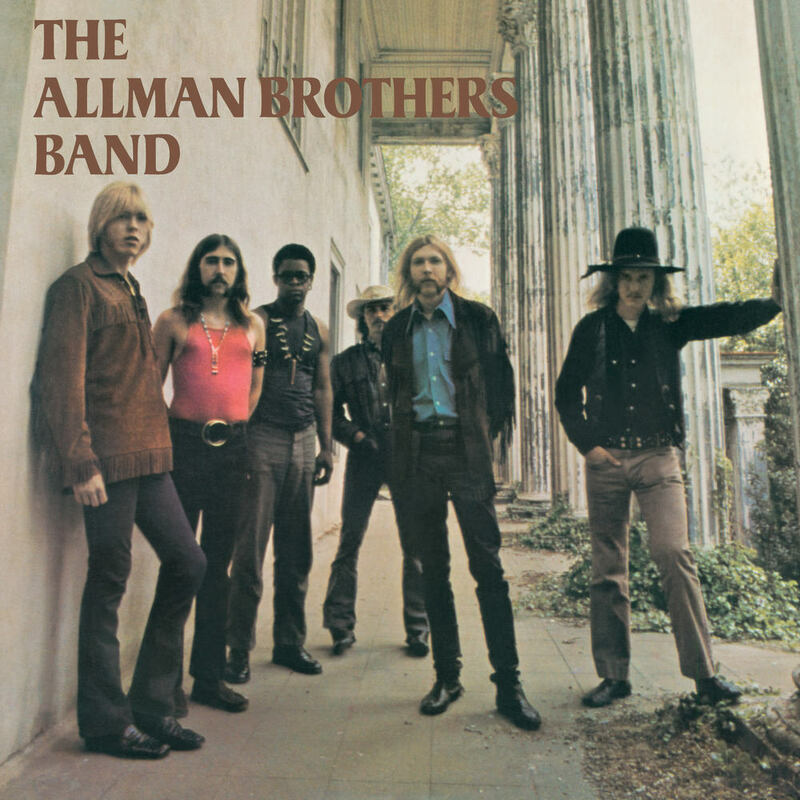 One of the founding members of The Allman Brothers, the 74-year-old Betts fell and cracked his head in the backyard of his Sarasota home. Currently under sedation, Betts is slated to undergo brain surgery on Friday to relieve the swelling. Betts, who suffered a minor stroke in August, was said to have recovered to the point where he was set to get back on stage in November.